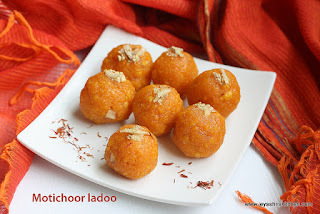 12 easy ladoo recipes ,with step wise pictures and video for few laddu recipes. 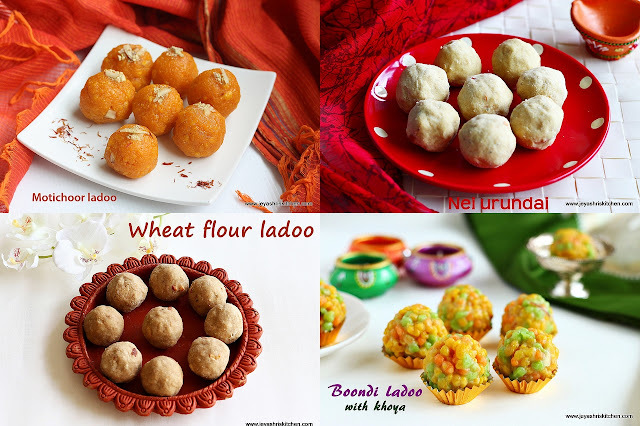 Diwali 2016 is coming up on Oct 29th and i have started sharing Diwali recipes in Jeyashri's kitchen. 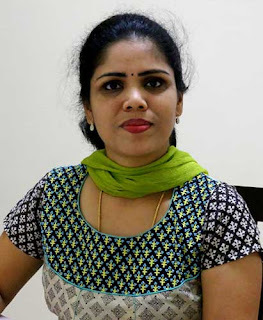 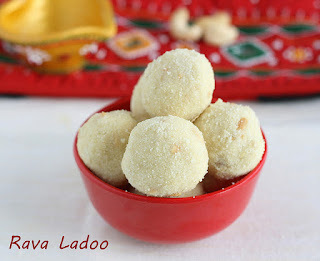 I have few collections |varieties of Ladoo recipes and thought of compiling all the recipes in one place. 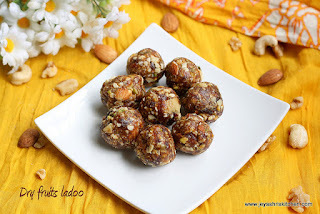 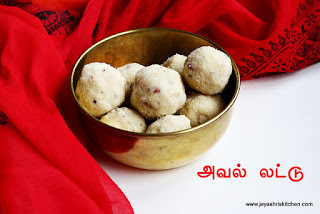 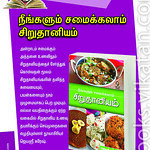 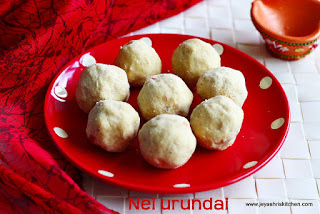 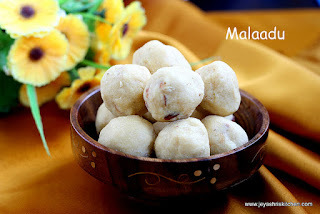 Ladoo recipe, in tamil we call லட்டு, we make it for diwali and many other festival too. 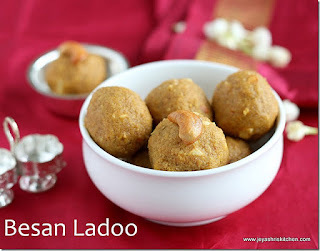 In weddings also ladoo is made. 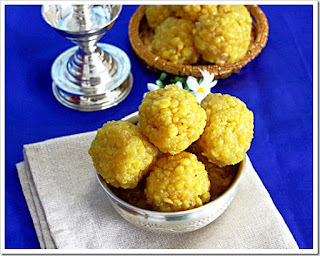 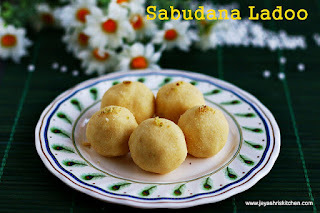 I have posted boondi ladoo, besan ladoo, mothichoor ladoo, rava ladoo, maladoo and many more ladoo recipes. 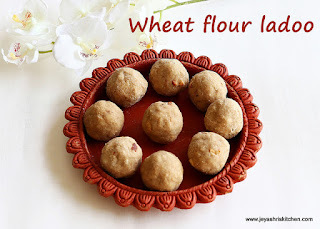 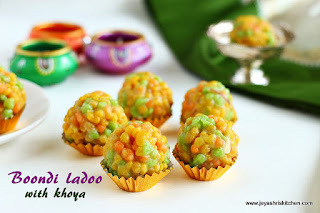 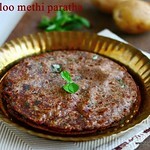 Click on the pictures for the ladoo recipes. 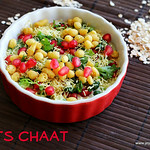 Stay tuned for new interesting diwali recipes coming up. 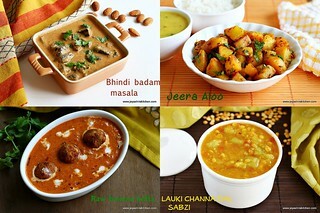 Also check out the full collection of diwali collections. 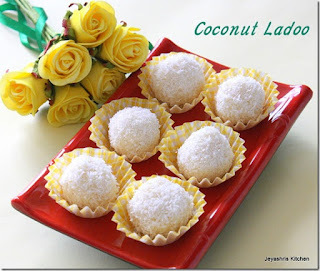 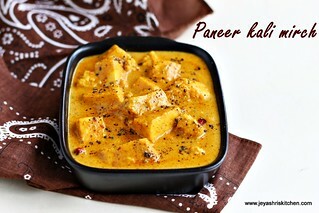 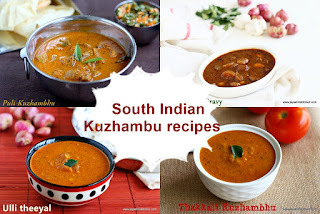 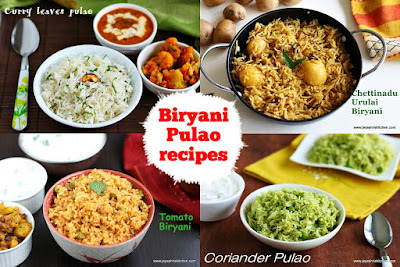 Celebrate this deepavali with yummy diwali sweets and savory recipes from Jeyashris kitchen. 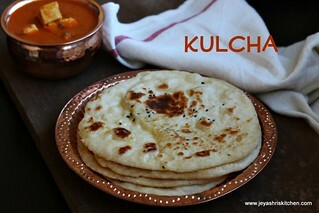 Follow jeyashris kitchen on facebook and Instagram to get recent updates.